Since 1965 RETCO has maintained its reputation as a manufacturer of wires and cables. 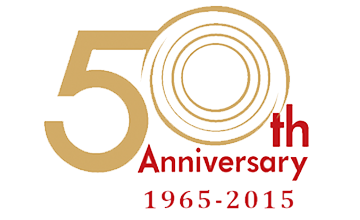 Over 50 years of experience, we have diversified and improvised in all aspect over the year. We have played an important role in the development of the state of West Bengal, Odisha, Bihar, Assam, Rajasthan, Gujarat, Maharashtra, Haryana and very soon, the whole of India. The certifications and compliance reflect our standard and our commitment towards quality assurance. Our goodwill lies in our brand name, developed on the pillars of truth and hard work. Be it Public Sectors from Railways to Thermal Power Plants or the elite Private Sectors of India , they all encompass as our loyal and prestigious customers. To be the global leader in manufacturing of Wires and Cables for power transmission and distribution sector. To position our manufacturing presence in close proximity to our Global Customers and provide superior quality products at competitive prices by continuously investing in our human resources and Innovative Technology.